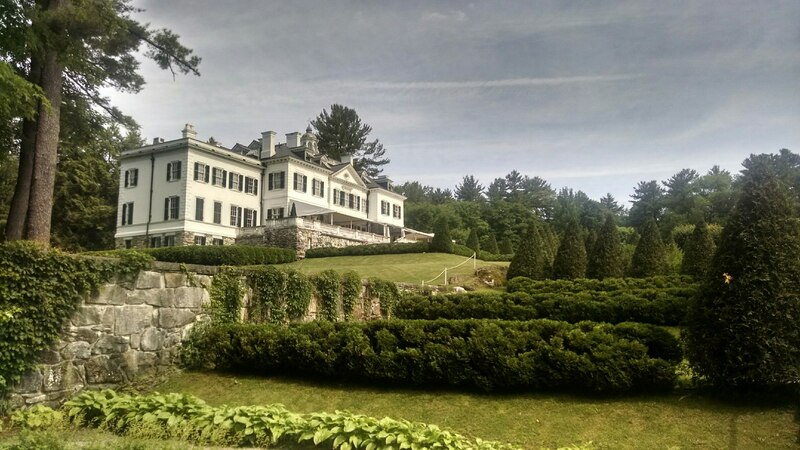 Today we journeyed to Lenox, MA, to The Mount, the home of writer Edith Wharton. Just like Millay, she defied social expectations for a woman of her time and pursued her intellectual ambitions to the highest degree. Having only read Ethan Frome (Ann and I) and The House of Mirth (Jen), we were amazed to learn that Edith penned 40 books in 40 years! Her first book was actually on interior decorating but she penned many other non-fiction books in addition to countless novels such as The Reef, Summer, and The Age of Innocence, which earned her a Pulitzer Prize. Edith’s philosophy and intellect are reflected throughout The Mount, which made the visit all that more interesting. In contrast with other mansions of the Gilded Age (think Biltmore), The Mount was full of intimate spaces and natural light. We adored our tour guide, Cecily, who was charming, funny and smart. Cecily encouraged us all to read The Age of Innocence, claiming it was Wharton’s most accessible novel. During the tour, we learned that “Edith liked her tables round, her lighting low, and the conversation sparkling.” Being dog lovers (Edith considered cats “snakes with fur”), we were thrilled to see that dogs played an integral role in her life. Her dogs slept on cushions under the table and dined from bowls of Chinese porcelain by the fireplace. 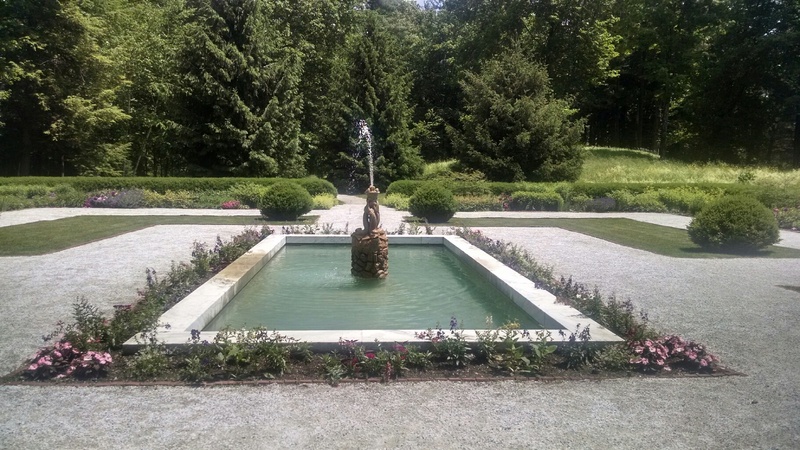 Her gardens were equally impressive, with French- (above) and Italian-inspired designs. Not surprisingly, she even had a pet cemetery where several of her little darlings now rest in peace. Unfortunately, our visit did not conclude with a view of her grave, as she is buried in France where she spent the latter years of her life. 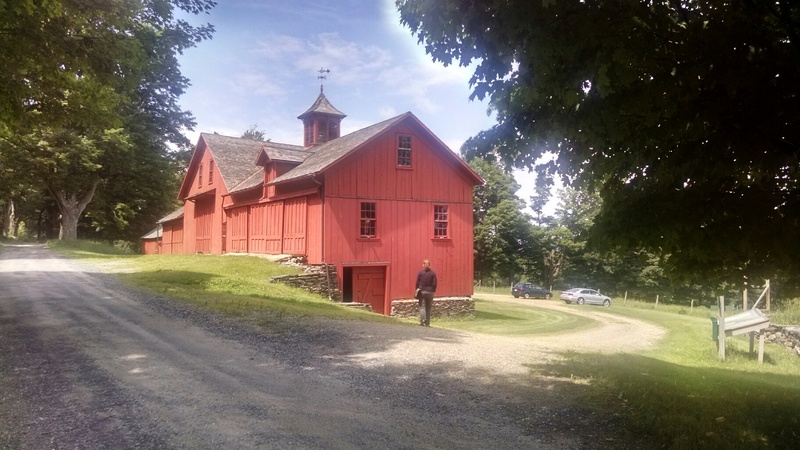 We next went to the nearby homestead of William Cullen Bryant, a writer and naturalist who was most famous for penning Thanatopsis, a mediation on death. While his home is now a National Historic Landmark, unfortunately for us, it was not open today. But we did peek inside the picturesque barn, which still had the individual house stalls and troughs. And on that subject, tomorrow we’ll go to Amherst, the home of the notoriously independent-minded Emily Dickinson. It will be quite different from The Mount, as Emily never reached the fame of Edith in her lifetime, but given her talents, we expect to be equally delighted. 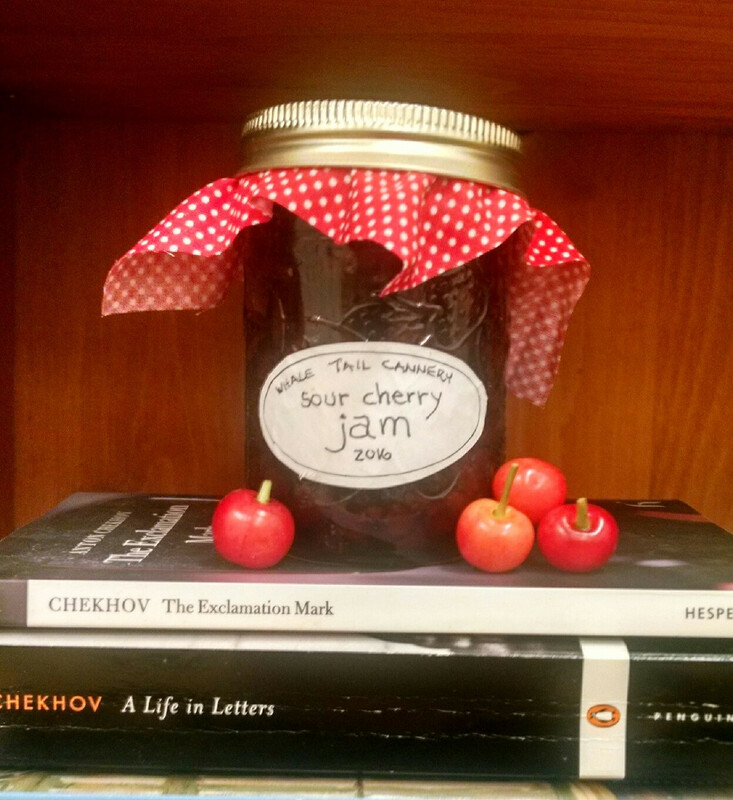 This entry was posted in Uncategorized and tagged amherst, dogs, edith wharton, emily dickinson, ethan frome, lenox, massachusetts, summer, thanatopsis, the age of innocence, the house of mirth, the mount, the reef, william cullen bryant on June 14, 2015 by Ashley Memory. Hi Ashley – we love this blog post! Wonderful! We’re glad you enjoyed your visit to The Mount and hope to see you again soon.